Have you ever painted furniture? I have! I love using things I already have! 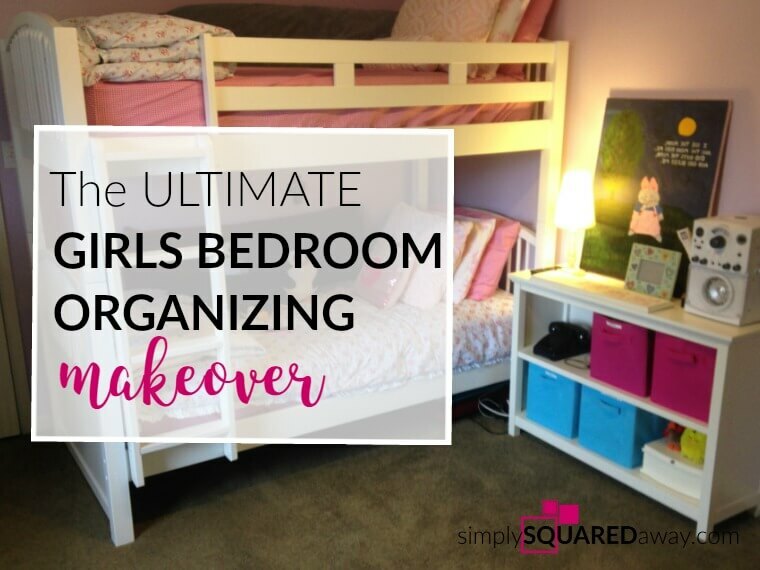 It saves me money and, once painted, can give a whole new look to a space! 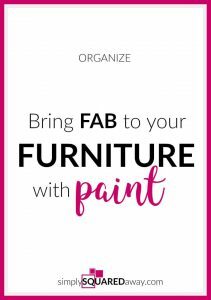 Jennifer Lutz is our guest today sharing how we can bring fab to our furniture with paint! Jennifer writes for Christmas Tree Market. 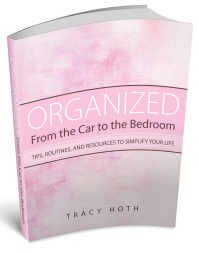 She has some great articles over there like Basics of Arranging Furniture, Creating Interest Using Texture, and How to be Your Own Interior Decorator! 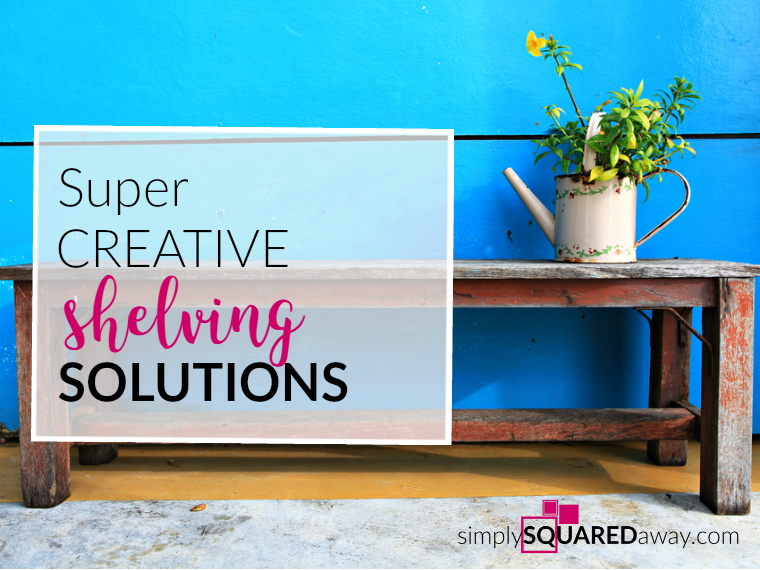 There are times when you want to give your décor a makeover, but you know that changing out your outdated (but completely functional) furniture is expensive and impractical. Worry no more! You can still give your décor a boost without wasting good furniture by adding a bit of color to it. 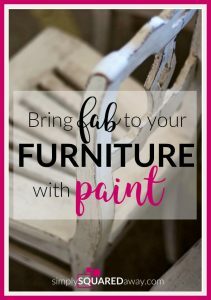 Painting furniture with new colors refinishes your tables, chairs, cabinets, and shelves, and also brings a fresh look to your living spaces. 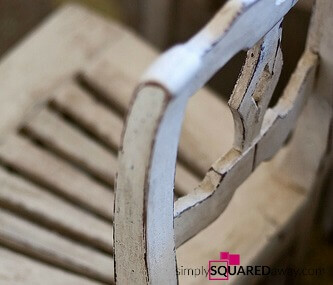 Let our easy tips guide you on how to give your old but still functional furniture an upgrade. Painting furniture is just like painting walls, with some minor differences, one of which is that you’ll be painting a smaller surface area. Here are some quick and easy steps on giving your furniture new life. 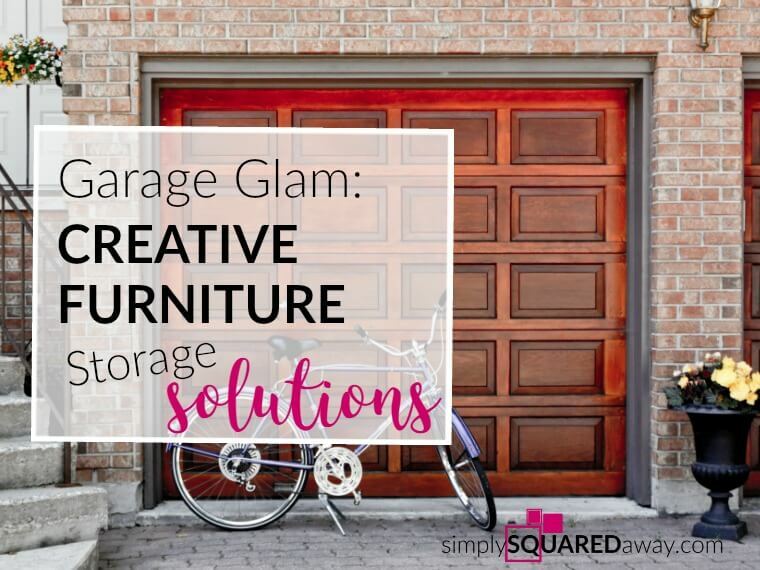 Take the fixture out to the garage or lawn, or any place where you have enough space for painting furniture. If necessary, remove the hardware (knobs, handles, hinges, etc.) before stripping the old paint. Afterwards, wipe the fixture with a wet cloth to remove dust and dirt, then let dry. 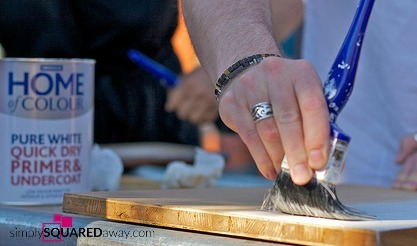 Once the piece is completely dry, sand it to make the surface rough enough for the paint to stick. If your furniture has holes or cavities you want to cover up, fill them in with regular wood putty before sanding to keep the veneer of the fixture even. There are plenty of paint types in the market, so make use of color swatches and paint chips to get the kind of gloss and thickness you want. Doing research on various paint types saves you from buying the wrong kind of paint for your furniture. Personally, I would love to try different paint types for furniture to give me more options when it comes to color and texture. Annie Sloan’s Chalk Paints, for instance, sounds like a fantastic option. They’re a bit pricey, but sound like you don’t need a ton of prep work before using them. The paints also offer a cool, distressed/shabby chic look. 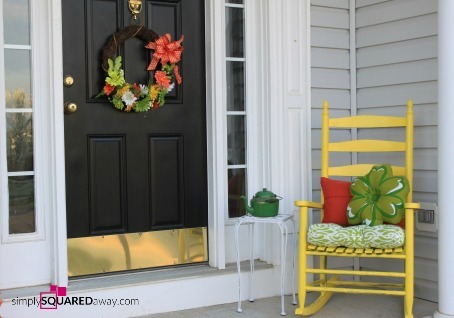 Another type of paint I’m interested in trying is Milk Paint created by Miss Mustard Seed. This paint also offers the kind of old-fashioned, distressed texture that I like. It’s also low on VOC, and there are a lot of interesting colors to choose from to keep my décor on its toes. Apply primer on your furniture first before using paint to make sure that the latter comes out even. 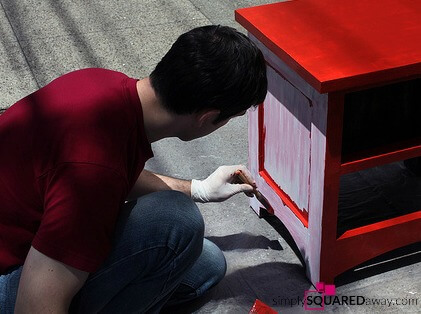 Afterwards, coat the fixture with your chosen paint color using either a brush or spray paint. If you’re using a paint brush, apply two coats of paint. If you’re using spray paint, check if the piece is completely covered. Use more spray paint if you see that the paint is irregular. 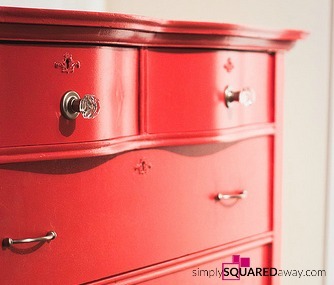 You can make use of sealants or lacquer to protect your lovely, newly painted furniture from scratches and nicks. Let your piece dry overnight after coating it with sealant. Finally, reattach all the hardware to the furniture before putting it back inside the house. The color of your furniture affects the décor and the mood of the room. 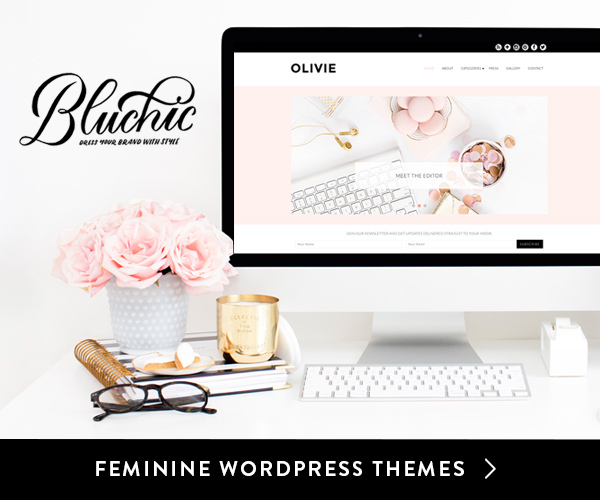 Here are some pointers for choosing colors. When your space needs an extra kick, choose to paint your furniture in bold, bright colors. Bright hues such as red, green, and blue can instantly perk up your space and make your entertaining areas more welcoming. Before buying paint, check if the shade you want complements your overall décor by using swatches to help you match your intended paint color with your walls and other décor. Pale colors, on the other hand, have a calming effect in the room. These hues go well with white and light-colored walls, and can immediately create a charming atmosphere for your home. 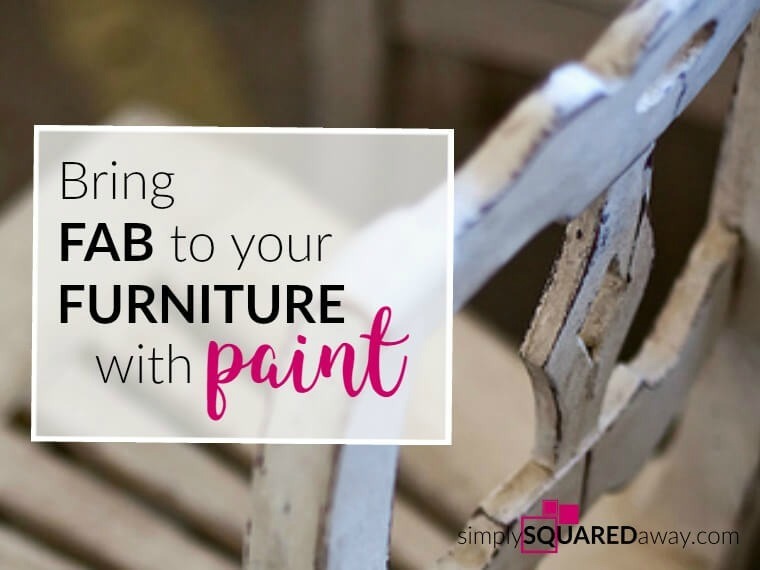 Breathe new life to your old yet trusty furniture with a bit of paint and hard work. So go get your rollers and start painting! 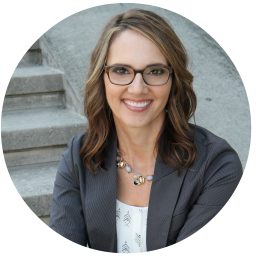 Jennifer Lutz writes about home décor and holiday decorating for http://www.christmastreemarket.com. Check out Jennifer’s Home Décor 101 series for the basics of painting and decorating at http://blog.christmastreemarket.com/category/home-decor-101-2/.